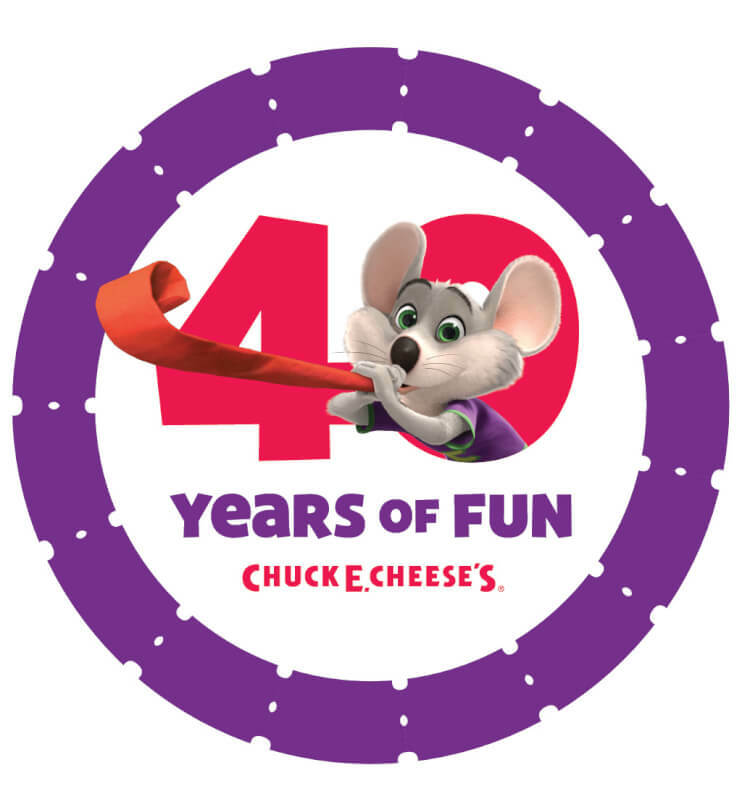 Celebrate 40 years of fun with Chuck E. Cheese’s, and join us on May 19th, 2017 to participate in A GUINNESS WORLD RECORDSTM attempt for “The Most People Blowing Party Blowers Simultaneously for 10 Seconds!” There’s a TON of fun stuff planned for Chuck E. Cheese’s 40th birthday celebration! 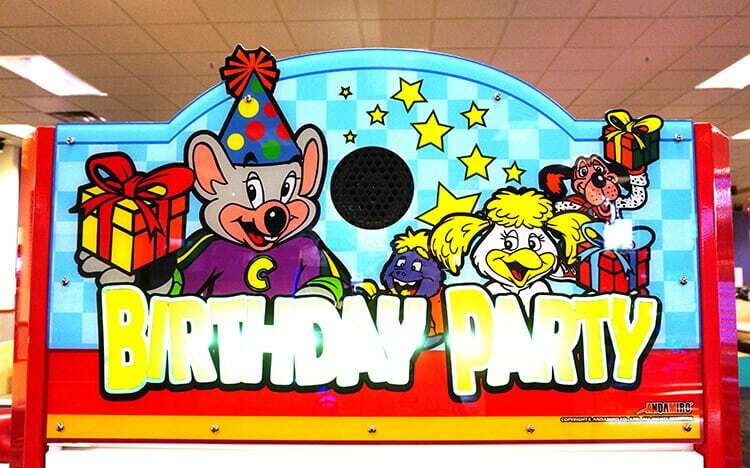 Happy 40th birthday, Chuck E. Cheese’s! 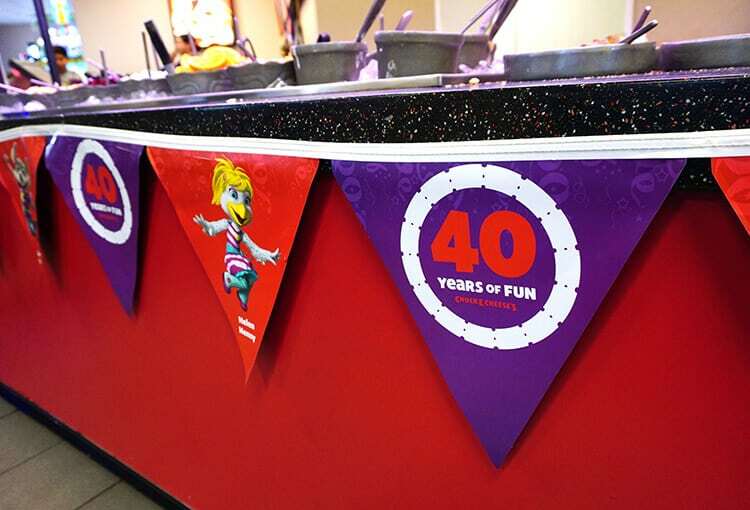 Chuck E. Cheese’s is celebrating a huge milestone achievement this May – 40 years of family fun! 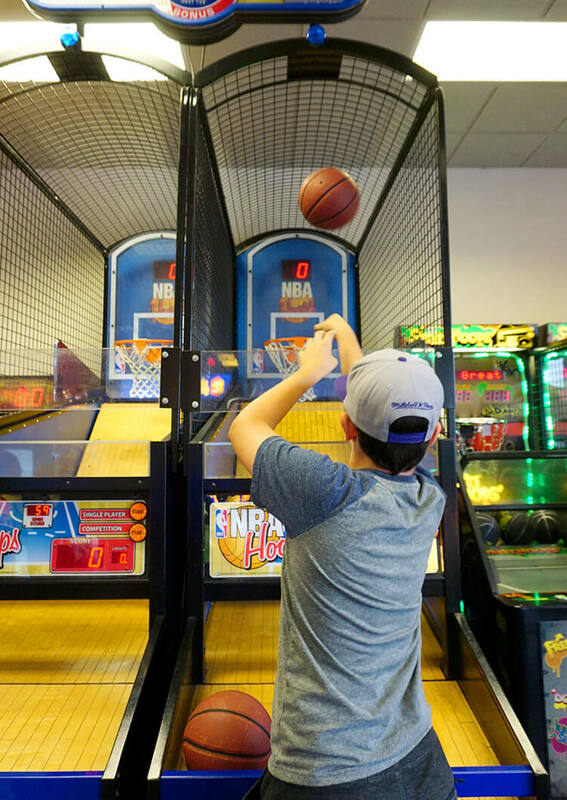 Chuck E. Cheese’s is ALL about fun, so it’s no surprise that their 40th birthday celebration is packed full of awesome activities, events, deals, and giveaways for your entire family! 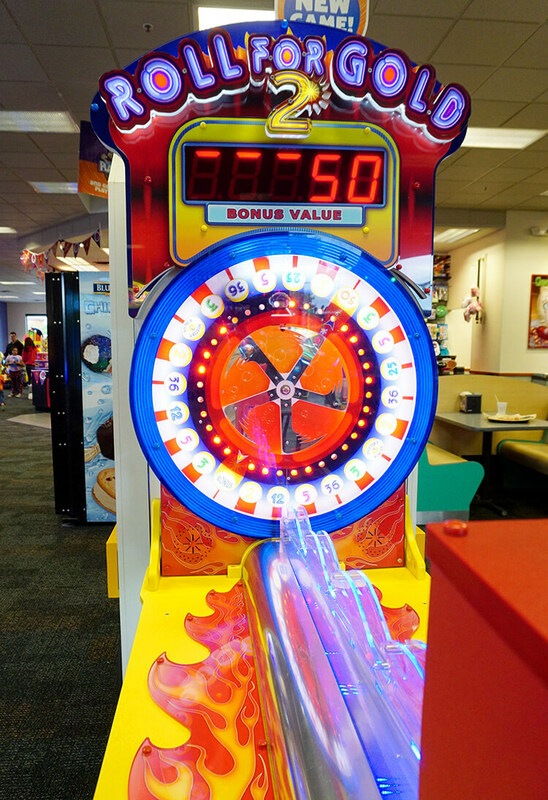 On Friday, May 19, 2017, visit Chuck E. Cheese’s as we try for A GUINNESS WORLD RECORDSTMattempt for “The Most People Blowing Party Blowers Simultaneously for 10 Seconds.” Each child that comes into Chuck E. Cheese’s on May 19th will receive a free slice of cake and 40 free tickets (while supplies last)! The world-record-breaking attempt will happen at 8:40 EST/7:40 CST/6:40 MST/5:40 PST – please arrive 30 minutes early in order to receive your party blowers and be ready to go at the time of the event. This sounds like SO much fun, and I can’t wait to participate! 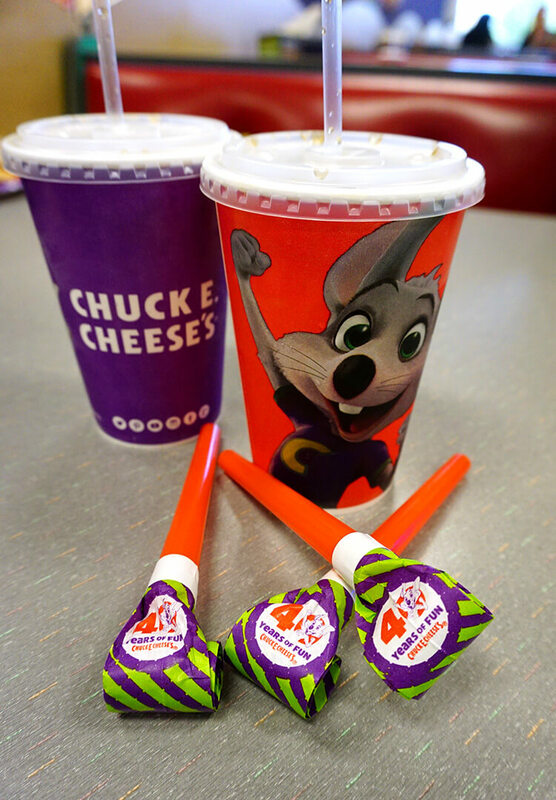 In addition to A GUINNESS WORLD RECORDSTMattempt, Chuck E. Cheese’s is also hosting 40 Days of VIP Birthday Giveaways! 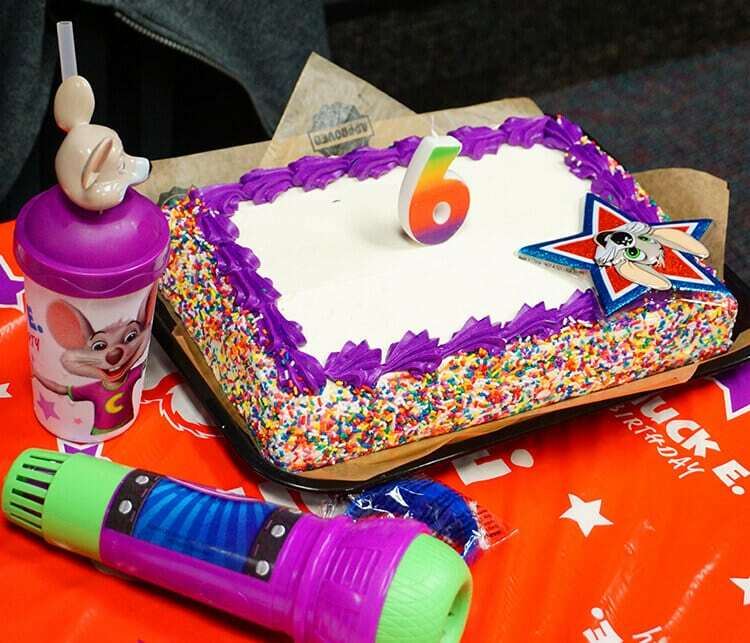 For the 40 days leading up to the milestone on May 19th, Chuck E. Cheese’s is giving away a VIP birthday party experience (for up to 20 kids!) 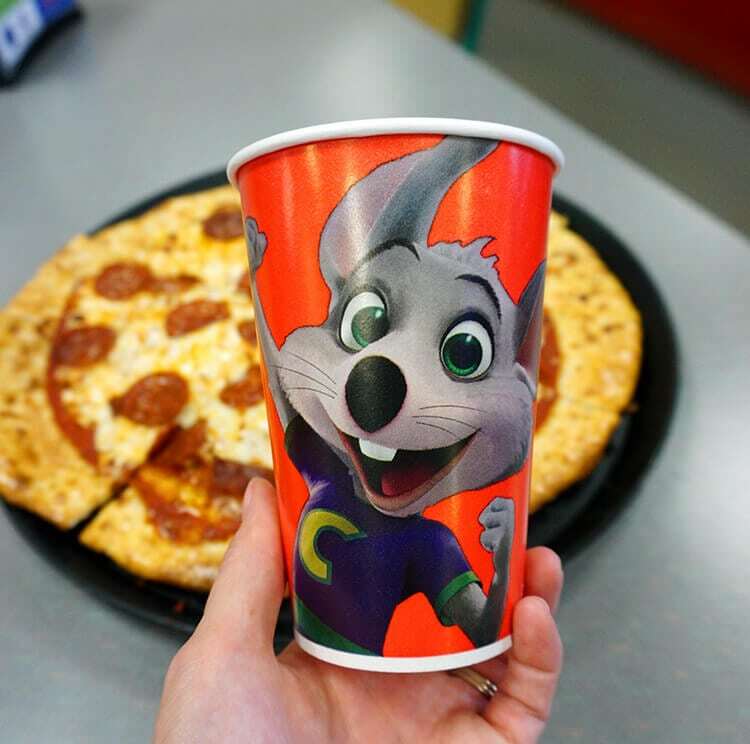 to unsuspecting fans who upload an image of their receipt showing that they visited Chuck E. Cheese’s between 4/10-5/19. 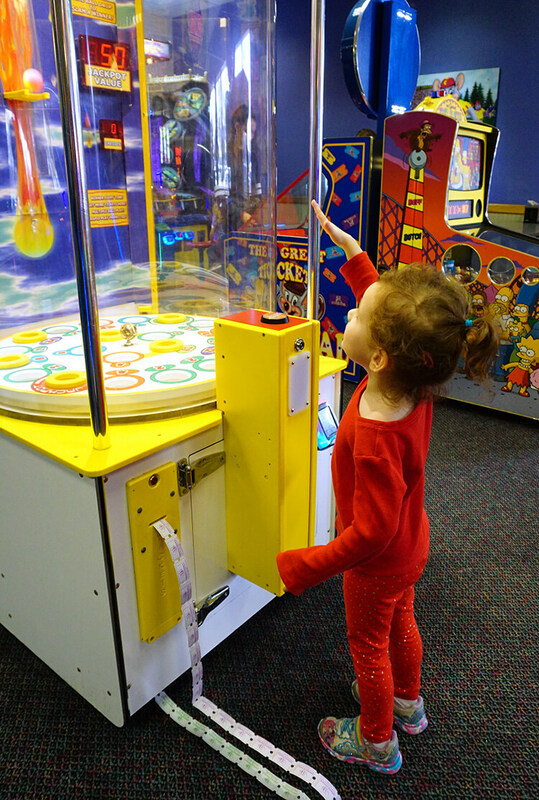 Kids can also get 40 free tickets with a minimum purchase of $5! 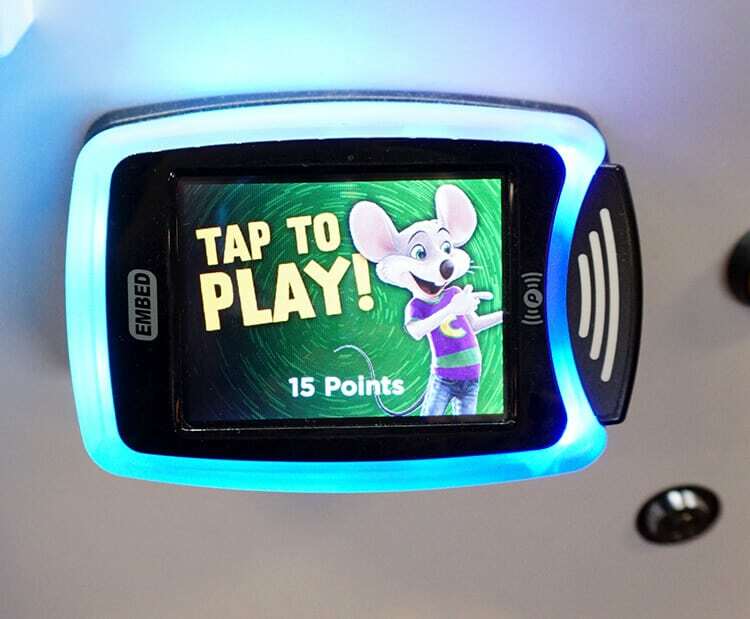 This May, Chuck E. Cheese’s is also rolling out their all-new Eat & Play Express package, and it is AWESOME! 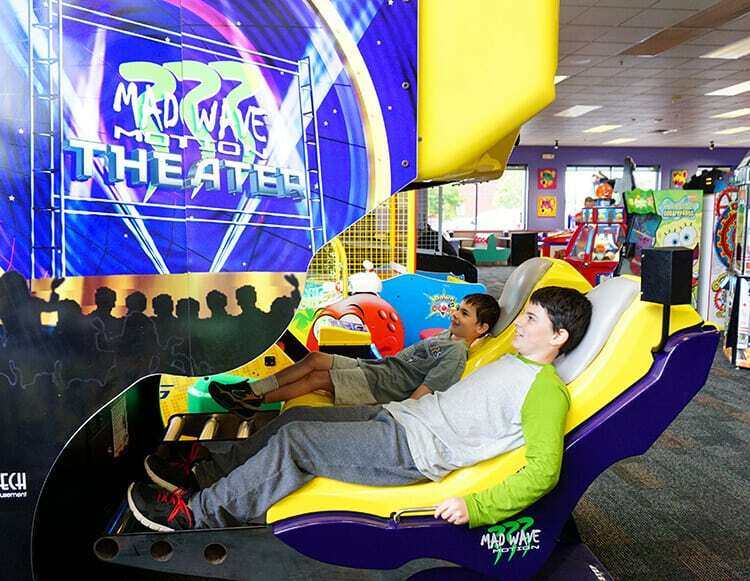 Every time you visit Chuck E. Cheese’s on a Monday-Thursday and purchase an Eat & Play Express package ($31.99-$32.99 depending on your location), you’ll receive one large one-topping pizza, four drinks, and two 30-minute Play Pass cards (or 45 tokens). Play Pass cards are seriously one of my kids’ most favorite things ever – keep on playing as many games as you want until your time runs up! Each Eat & Play Express package also comes with one dessert, either a giant chocolate chip cookie or Cinnamon Dessert Pizza, based on availability. ALL of that in just one hour! 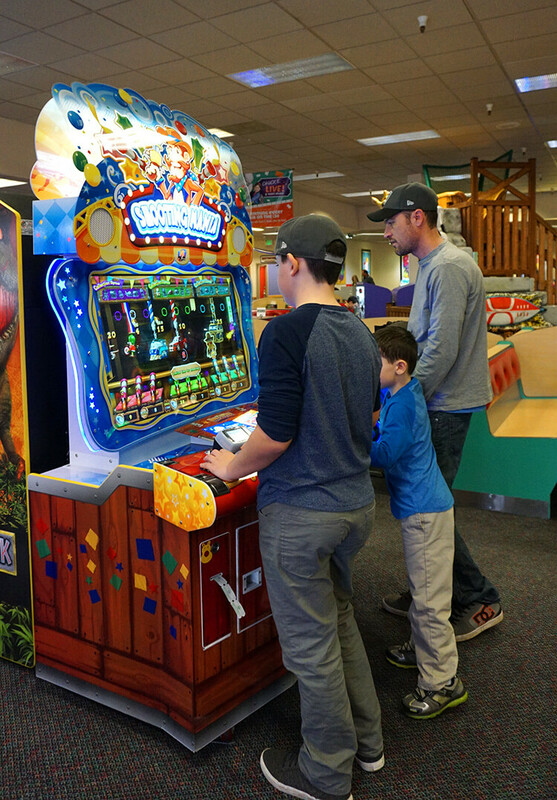 My kids love to meet Dad on his lunch break and sneak in a few rounds of our favorite games before heading back to work and school! 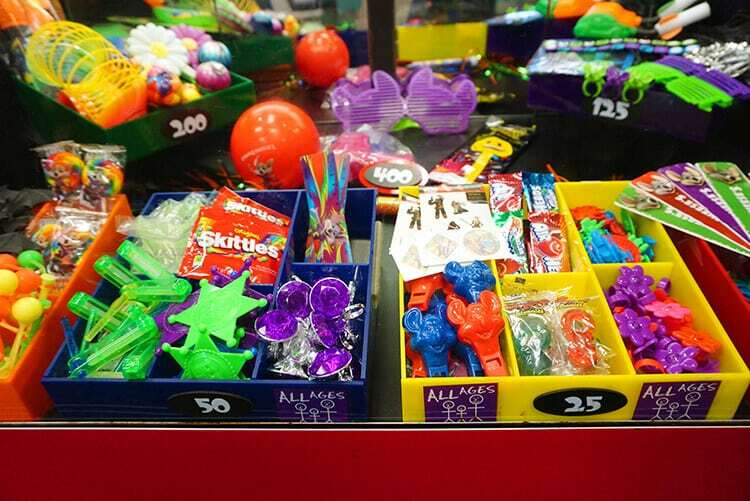 And let’s not forget all of those tickets and fun prizes! 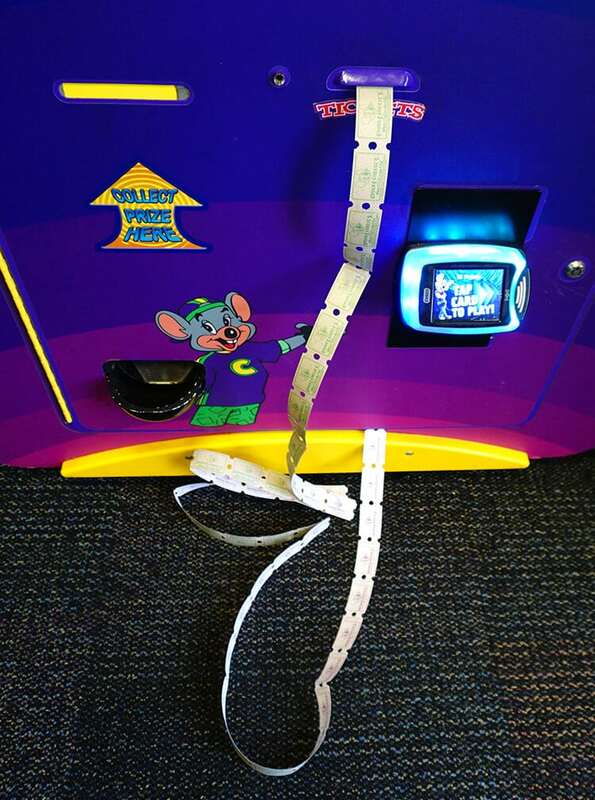 The games at Chuck E. Cheese’s are quite generous with their tickets, and my kids always leave there with some really awesome winnings! 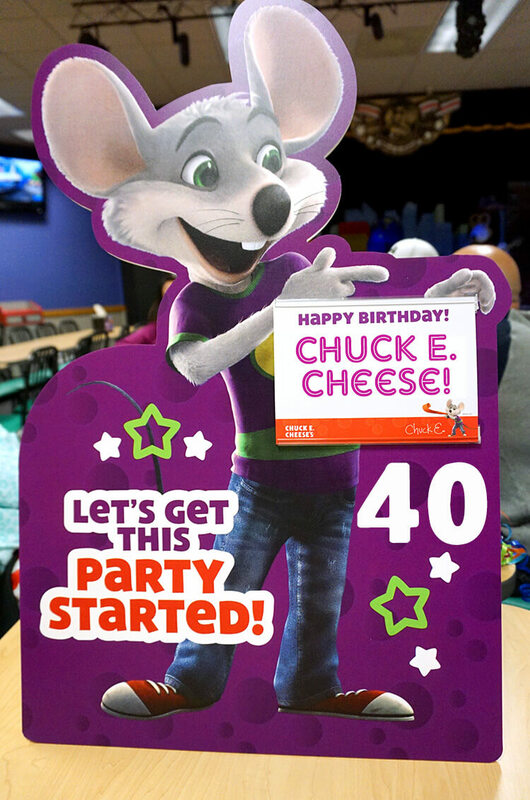 Congratulations to Chuck E. Cheese’s for reaching a milestone 40 years of family fun! Don’t forget to join us on May 19th at your local Chuck E. Cheese’s location to attempt to break A GUINNESS WORLD RECORDSTM record for the “Most People Blowing Party Blowers Simultaneously for 10 Seconds” at 8:40 PM EST / 7:40 PM CST / 6:40 PM MST / 5:40 PM PST (please arrive 30 minutes before the event). It’s sure to be a TON of fun! Oh, and just to sweeten the deal, we’re hosting a giveaway for one of our readers who joins us at the world record breaking event on May 19! 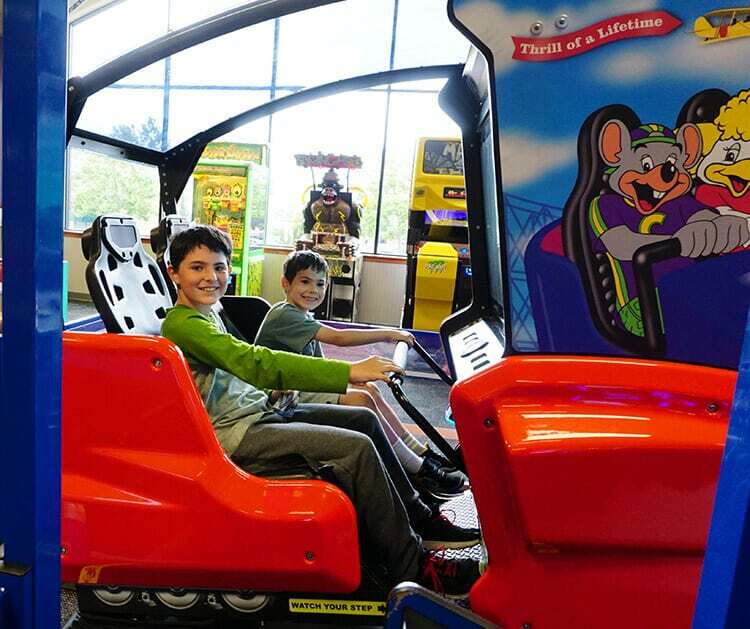 Just take a picture with your family in-store at the Chuck E. Cheese’s event on May 19th and post the picture in the comments below! 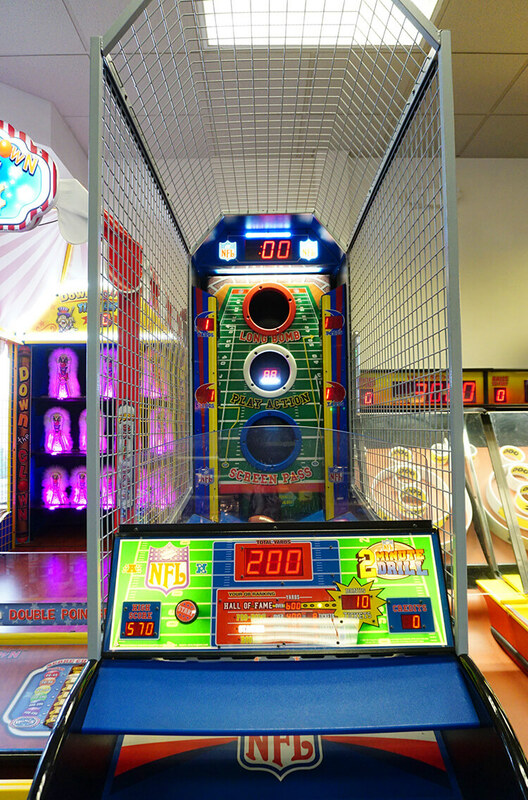 We will send one lucky winner a swag bag with two guest passes, 1,000 tickets, a Chuck E. Cheese’s shirt, and a goody bag! 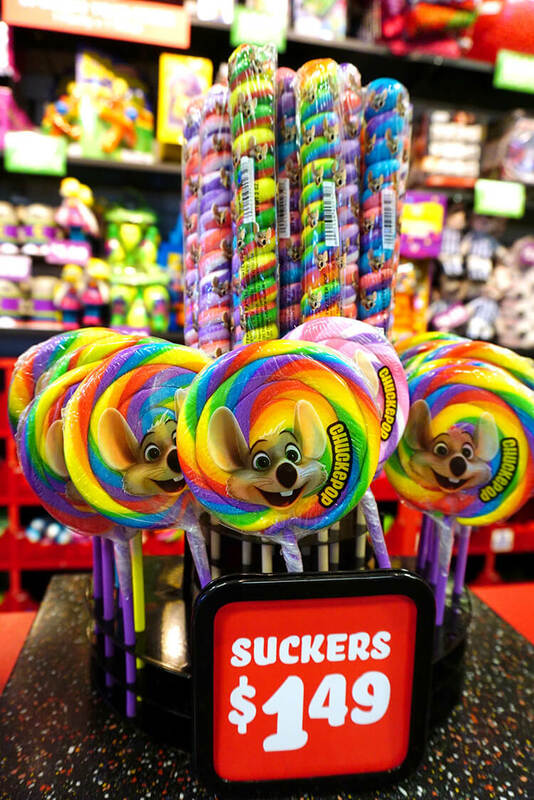 For more news and information, be sure to follow Chuck E. Cheese’s on Facebook, Twitter, and Instagram! 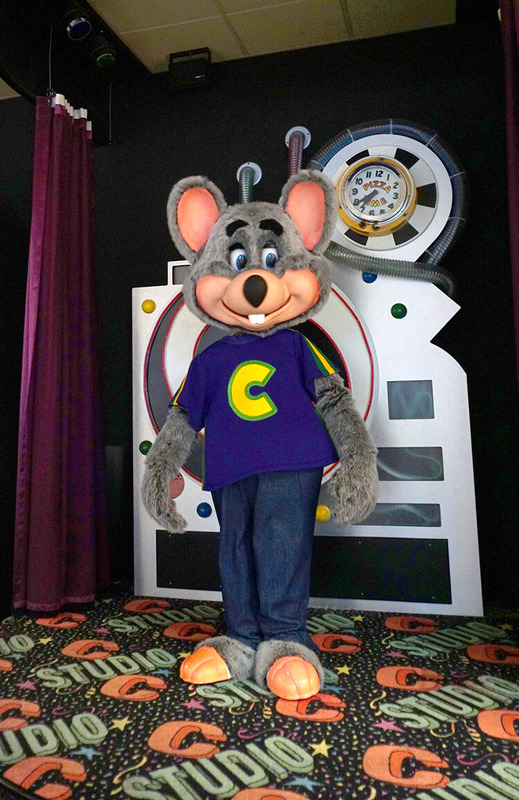 My little guy LOVES Chuck E Cheese’s and he’s very happy to be celebrating ChuckE’s Birthday. Thank you so much for the giveaway! My little one would be super excited if we win.